The thyroid gland produces two forms of thyroid hormone: T4 and T3. Thyroid hormone has diverse biological actions and both T4 and T3 have the ability to affect virtually every tissue and organ in our bodies. T3 in particular has the most physiological relevance due to its higher attraction to the thyroid hormone receptor. On the other hand T4 has a weaker attraction and thus is considered to be a “prohormone,” meaning that T4 needs to be converted into T3 before its full effect can be seen in the target tissues. Deiodinases are the enzymes responsible for converting T4 into T3. Thyroid hormone action at the tissue level is initiated by binding of T3 to thyroid hormone receptors that modulate the expression of a number of genes, and thus T3 is the active thyroid hormone that directly promotes the biological effect of the thyroid gland. In healthy individuals, both forms of thyroid hormone circulate in the bloodstream and the thyroid gland maintains the levels of these hormones under remarkably tight control over the course of days, weeks and months. When evaluating a patient’s thyroid function, most physicians will obtain blood levels of TSH – the pituitary hormone that stimulates the thyroid – and T4, but will less commonly measure blood T3 levels. This is because T3 levels are highly stable even in a broad range of conditions including iodine deficiency and the initial phases of hypothyroidism. There are a number of mechanisms that defend and preserve blood T3 levels, even under abnormal circumstances, such that measurement of T3 levels infrequently reveals an abnormality. Even in genetically modified animals that cannot convert T4 to T3 due to a lack of the activating deiodinases, blood levels of T3 are normal as long as the animal’s thyroid gland is functioning. 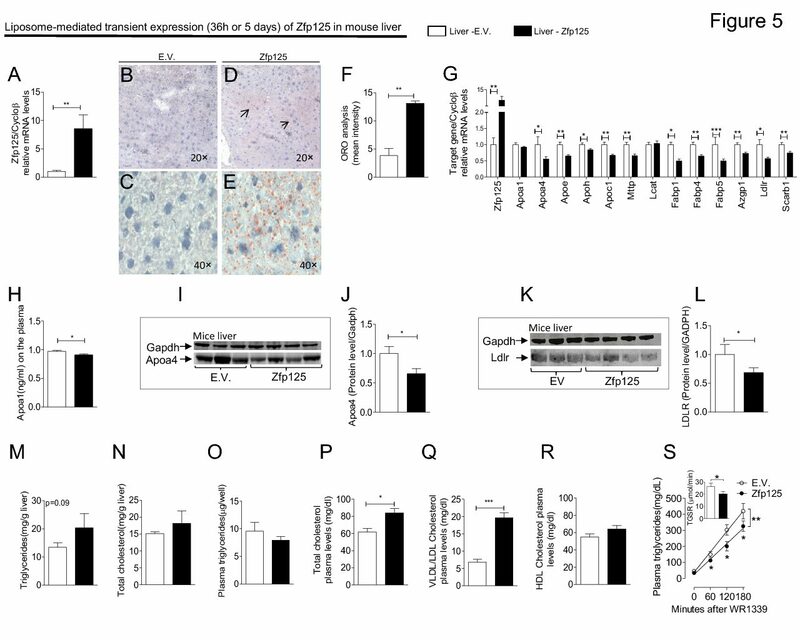 In other words, in laboratory animals and in humans, maintenance of stable T3 levels is of such physiologic importance that even in conditions predisposing us to the development of hypothyroidism, the hypothalamus-pituitary-thyroid network strives to preserve a normal T3 level. Because of it’s stability, blood levels of T3 are not a sensitive marker to assess for thyroid deficiency and therefore is of limited clinical use. 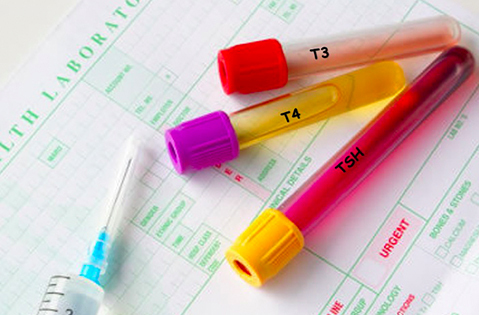 Blood levels of TSH and T4, however, are better markers in this regard. There are, however, a number of individuals who do exhibit blood T3 levels below the reference range. Because we know that T3 is the most potent form of thyroid hormone, any decrease in T3 warrants further exploration. What are the clinical implications of a low T3, and do these individuals need treatment to correct the low blood T3? A low blood T3 in an otherwise healthy individual is frequently the result of caloric restriction as in the case of individuals who are on a diet to lose weight. In fact, the drop in blood T3 may explain why weight loss is stalled after a week of intense dieting. Caloric restriction pushes the body to preserve energy and thus T3 levels decrease to slow metabolism making it harder to burn calories. A similar scenario is observed in individuals that are hospitalized with significant illnesses or suffer from chronic illnesses such as hepatitis, cirrhosis or heart failure. Blood levels of T3 are low in all of these conditions, although in these scenarios it is well accepted that treatment with thyroid hormone is not recommended. A lower blood T3 seems to be an adaptive (defensive) energy-sparing mechanism in life-threatening conditions. Hypothyroidism is a condition that also can result in low blood T3. This is a common disease that affects millions of individuals worldwide and results from decreased thyroid gland activity; consequently, lower levels of thyroid hormone in the blood. As a result of thyroid hormone deficiency, adult patients are faced with a wide spectrum of symptoms, ranging from fatigue, cold intolerance, constipation, menstrual irregularities and even infertility, to cognitive and mood disturbances. Because of the ability of the body to convert T4 to T3 by the deiodinases, the standard of care for diagnosis and treatment of hypothyroid patients has been measurement of blood TSH followed by the administration of levothyroxine. These patients frequently exhibit blood T3 that are slightly below the reference range. Unfortunately, there are no studies to investigate whether this is clinically relevant or whether patients would benefit from a slightly higher blood T3 levels. Most clinical trials found that when physicians and patients are blinded, very few clinical benefits are obtained from combination therapy with levothyroxine and liothyronine, the pharmaceutical grade of T3. However these studies were riddled with imperfections. For instance, T3 has a relatively short half-life, rapidly rising after oral liothyronine administration and falling below desired levels at the end of the day, and thus patient’s T3 levels may not have been truly normalized at all times during the day. At least one study indicates that the daily dose of T3 should be split in 3-4 tablets taken during the day, in order to minimize the morning peak and the rapid drop in blood levels. Even if we knew that normalization of blood T3 for hypothyroid patients is clinically relevant, our therapeutic arsenal is limited. Physicians need new delivery mechanisms in order to be able to conduct clinical trials that truly normalize blood levels of T3, without the fluctuations associated with multiple tablets per day. Only then will the questions raised above be appropriately addressed. Presently, routine measurement of blood T3 is unlikely to result in a significant improvement in the quality of care for patients with suspected or documented hypothyroidism. No treatment is recommended for patients with low T3 that are on a diet or severely ill. No studies to this day address whether residual symptoms in hypothyroid patients kept on levothyroxine could be explained by a slightly low blood T3 levels. Even if such studies existed, we currently have no means of correcting T3 whilst avoiding peaks and valleys in circulating levels of T3, except with multiple daily T3 doses. Much more research and pharmaceutical development are needed in this area.